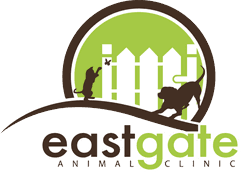 Eastgate Animal Clinic appreciates the treasured bond between you and your pet, and we value the opportunity to partner with you on his or her cardiac care. Our highly trained veterinarians and staff are dedicated to providing outstanding cardiac care for your pet. We have assembled the latest in pet health care technologically to provide diagnosis and monitoring of your pet’s cardiac condition. Our use of evidence-based medicine provides a method of determining the underlying cause of your pet’s heart condition and provides the best treatment options that are cost effective. To ensure your pet receives the best care, we have partnerships with board-certified cardiac specialists. 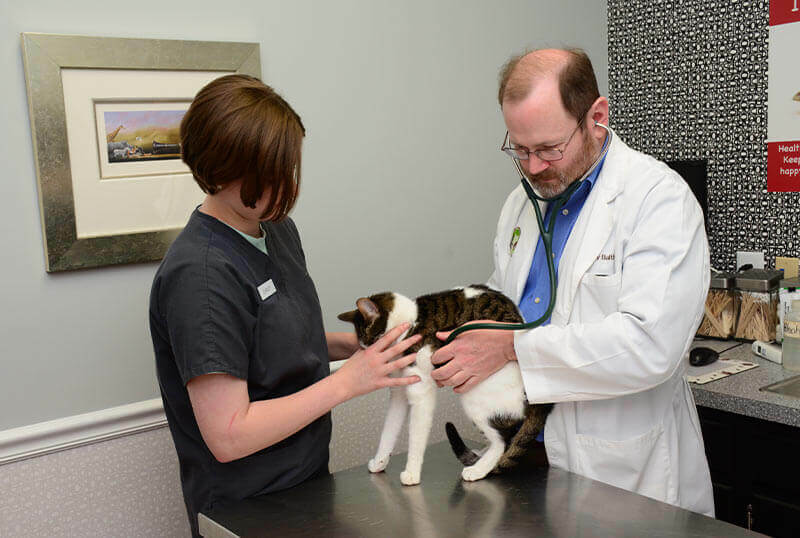 This allows us to provide the advanced cardiac care your pet needs and the convenience of our location. We are committed to providing the best possible cardiac care for your pet. Please contact us to make an appointment today.